Welcome! Whether you are a San Jose home buyer or seller, Kathleen Daniels Independent Broker Owner of KD Realty has developed this site to provide you with a one-stop San Jose Real Estate Resource Center. Our areas of specialty in San Jose are Almaden Valley, Blossom Valley, Cambrian Park, Willow Glen and The City of Campbell. 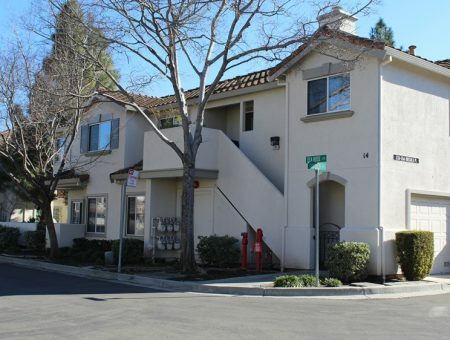 We have San Jose Condos & Townhomes for sale, Luxury real estate and lifestyle choices to explore. 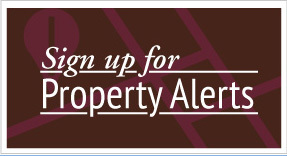 View all available properties in the area including bank-owned homes and short sales. We have probate & trust listings as well. For your home or for investment, the San Jose area is what we do best. 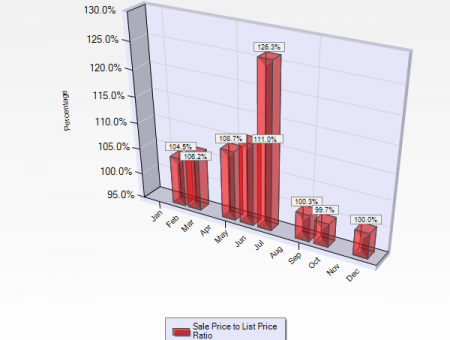 You will find information about the City of San Jose and City of Campbell, including market statistics. 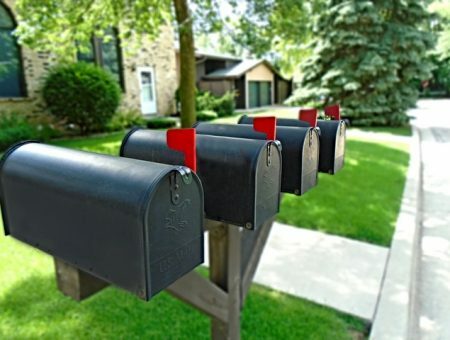 Read articles about the real estate process and San Jose real estate news. Whether you prefer relaxation or excitement, San Jose has just the ideal mix of amenities to satisfy your every whim and mood and luxury homes to enjoy them in. And whether you are looking to buy a home in San Jose, looking to list your home, or you just want to have a look around and learn more about our lovely city: I bid you welcome! San José is the Gateway to the California Bay Area. Rich in history and cultural diversity, San Jose is recognized as a city of innovation and entrepreneurial success. More than six million people visit the area each year. It's a great place to buy real estate. San José undoubtedly has a world-renowned quality of life, offering a wide variety of exciting cultural, recreational, educational, and entertainment opportunities. In addition, the City has the nation’s best public safety record of any metropolitan area, a marvelous ethnic diversity and a beautiful climate. Located in the Santa Clara County, the city was founded November 29, 1777 (as Pueblo de San Jose) and it was California’s first civilian settlement. City of San Jose incorporated March 27, 1850 and was one of the first incorporated cities in California and site of the first state capital. Located approximately 50 miles south of San Francisco and 390 miles north of Los Angeles, San José is the largest city in the Bay Area. It is the third largest city in California and the 10th largest city in the U.S. As of 2017, the population estimate is 1,035,000. San José and the surrounding areas are home to the largest concentration of technology expertise in the world. Silicon Valley and the surrounding area have more than 6,600 technology companies employing more than 254,000 people. 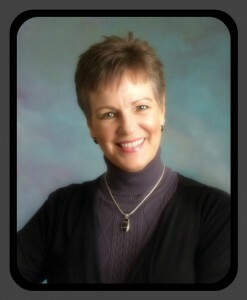 Kathleen Daniels, REALTOR® offers a lifetime of experience in San Jose, California. With over 16 years experience in the real estate market and a life time resident, she's ready to serve your home buying and selling needs in her no fuss yet dedicated and professional style. Kathleen serves many areas in the City of San Jose: Almaden Valley, Blossom Valley, Cambrian Park, Silver Creek Valley, Willow Glen, the City of Campbell & other areas in Silicon Valley. Today’s home buyers are interested in the type of lifestyles available to them in San Jose. If you have a lifestyle home it can be marketed to attract the right buyer. Lifestyle homes include: Condos, Townhomes, and Ranches. 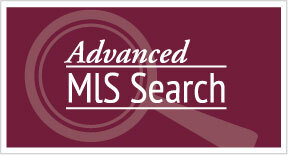 Buyers looking for a type of home to buy that matches their needs. Active Adult homes have become very popular and San Jose has the best 55+ homes in The Villages Golf & Country Club. If you have a luxury home in San Jose, your buyer is likely to be of higher wealth and the features your home offers will attract the right buyer. Other lifestyle type properties include: Equestrian, Swimming Pool Homes, Golf Course Homes, Mutli-Generation Properties, even homes with Acreage. There are historic homes closer to the city center and for investors, plenty of property that needs fixing up including probate houses. If you are ready to sell your home, Kathleen Daniels REALTOR®, San Jose understands marketing is much more than the MLS. It’s about finding the best features and benefits in your property and letting the buyers become emotionally attached to what your property offers. Whether you are a first time seller or have traveled the road before, rely on Kathleen’s expertise to guide you through with professionalism, years of experience and knowledge. Ready to get started? 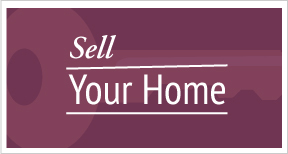 Learn more, review our consultative approach to selling homes for San Jose property sellers. "Kathleen was a rock for us … allowing us to lean on her when we needed information, advice, and sound reasoning." IF YOU HAVE A QUESTION, PLEASK ASK US.